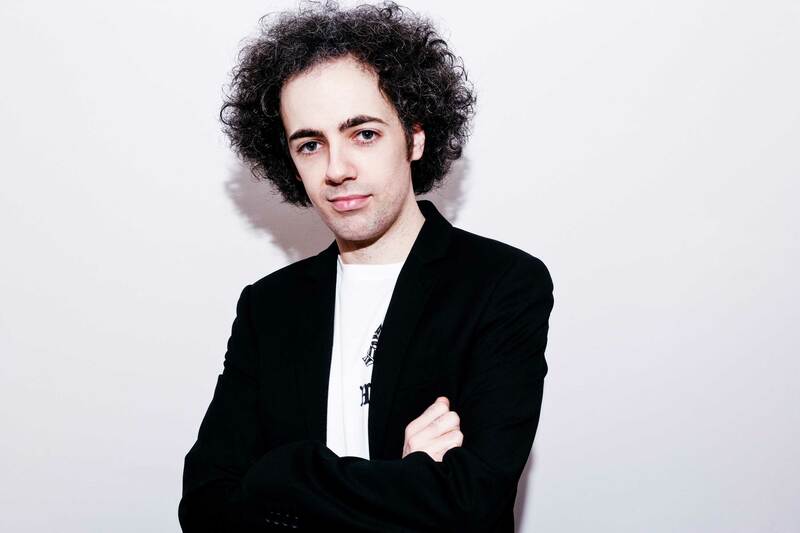 High Contrast’s debut long player “True Colours“ was released on Hospital to massive critical acclaim in June 2002, featuring tracks such as “Return To Forever”, “Global Love” and “Make It Tonight”, it has become a modern day classic for D+B fans new and old. In 2003 he was featured on Radio 1′s Essential Mix and in autumn 2004, the massive “High Society“ LP was released, an album which features the anthemic singles “Twilights Last Gleaming” and “Racing Green” and was voted as one of the top 3 jungle albums of the last 10 years by Knowledge Magazine. 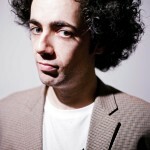 Then, in 2005 High Contrast mixed the 25th installment in the prestigious Fabriclive series to wide critical acclaim. 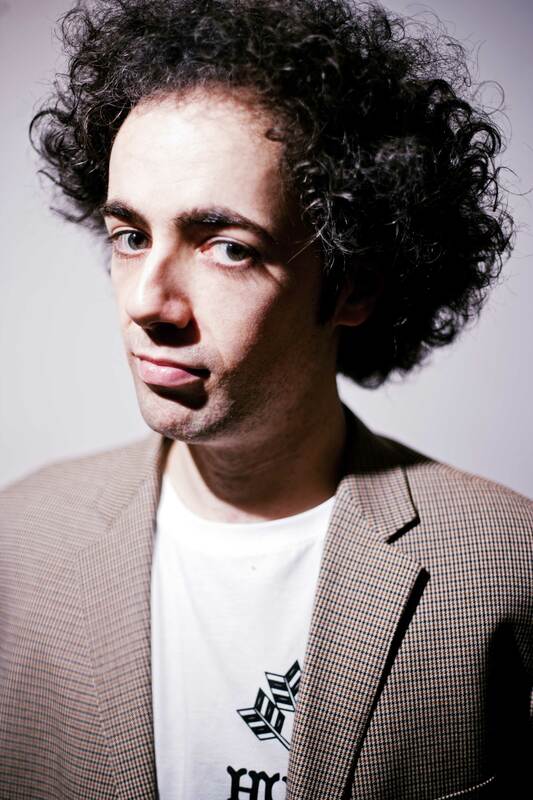 2007 saw the High Contrast success story continue, with the gargantuan single “If We Ever“ all over Radio One, followed by arguably his finest album yet “Tough Guys Don’t Dance” and winning the BBC Radio 1′s Essential Mix of the year. Riding high on the wave of success following “Tough Guys…”, it was straight into 2008 with huge remixes of Utah Saint’s “Something Good”, Adele’s “Hometown Glory” and Eric Prydz’s monster hit “Pjanoo”. 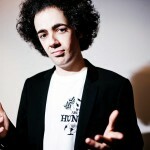 As a result, High Contrast has swiftly become the remixer of choice for many labels inside and outside of the drum+bass community. 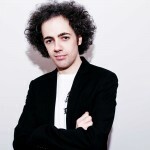 2010 saw High Contrast studio-bound with rave legends Underworld for collaborative track “Scribble” plus Axwell’s Ibizan anthem “I Found You”.With High Contrast sitting firmly at dance music’s top table, in 2009 he became one of a very rare number indeed, a current recording artist to have released a “best of” album – in the form of “Confidential”, a massive double CD taking in the high points of his first three albums as well as all of his seminal remixes. 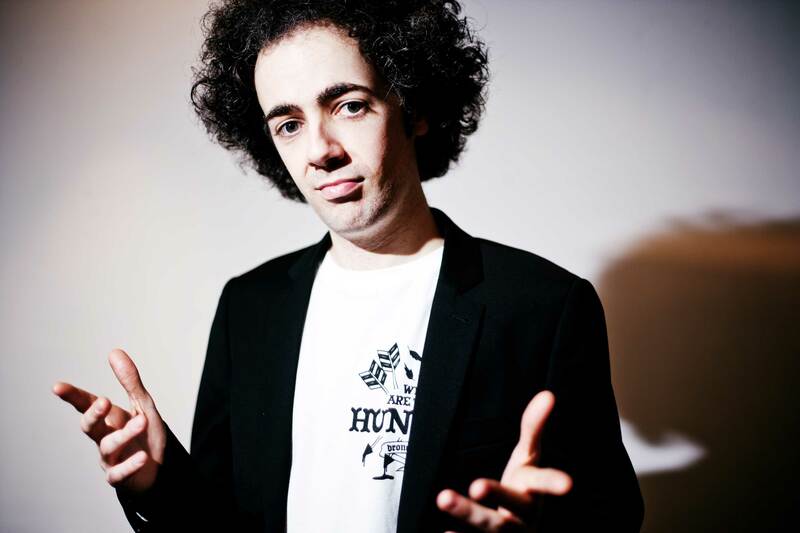 Fast forward to 2011, and High Contrast has not only delivered an immense VIP of the iconic “If We Ever” for the “Fifteen Years of Hospital Records” album, but he has returned from a massive summer headlining at some of the world’s biggest festivals – Electric Daisy Carnival, Coachella, Global Gathering – as well as touring everywhere from Hospitality Miami to Hospitality Ibiza! In October, he released his first original material for nearly five years. Teaming up with Tiesto and Underworld for “The First Note Is Silent”, this was the first single to be taken from his fourth studio album “The Agony & The Ecstasy”, followed up by the title track “The Agony & The Ecstasy (feat. Selah Corbin)”.